Aunty Clara cooks but rarely. Like many working mothers, she doesn’t want to toil in the kitchen but still enjoy making a delicious meal for her family. When she does cook, we do get quite fancy Indian meals (to me, least). 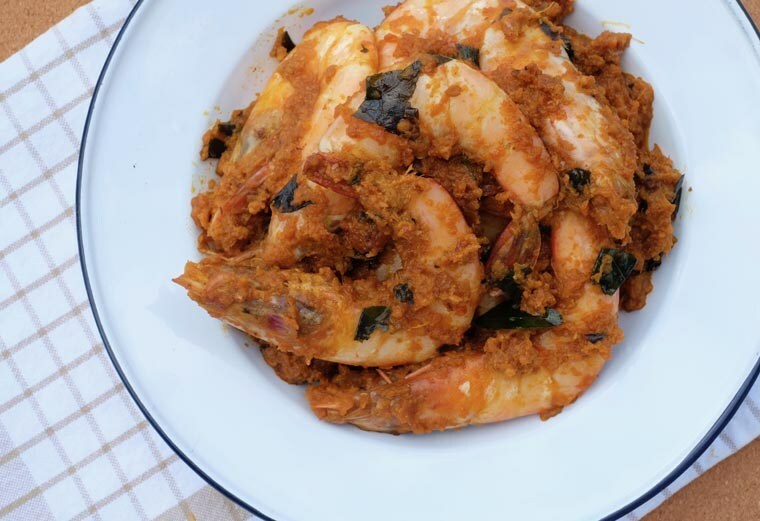 One of my favourite is her version of prawn paratel (‘paretal’ means dry curry). On top of her family’s love for seafood, she likes that this dish is fast and easy to cook. It’s her go-to recipe when she doesn’t know what else to make. 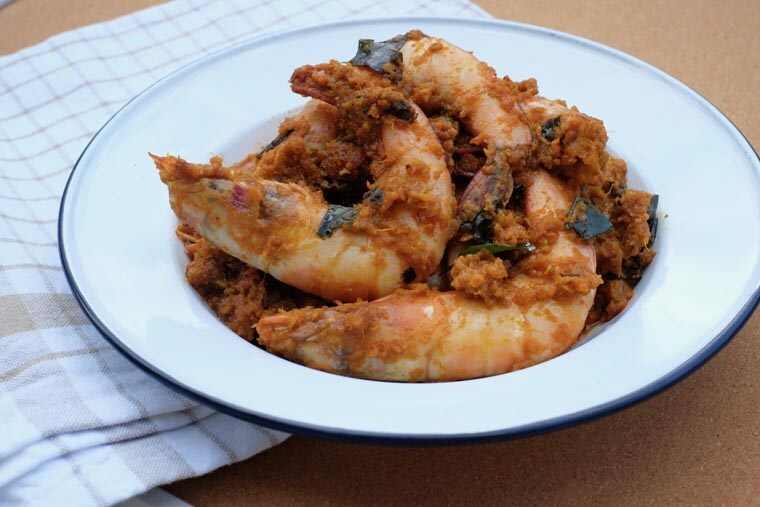 Compared to many Indian dishes that take hours to cook, prawn paretal only takes about 20 minutes. Besides, thawing frozen prawns is much faster than chicken meat. 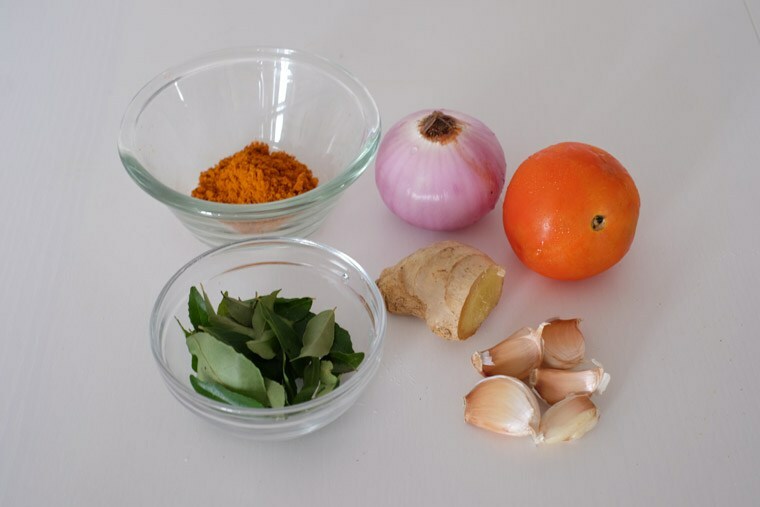 Whenever she makes this dish – especially with a side of rasam – I will definitely help myself with more rice. If you like curry but feel overwhelmed with all the unfamiliar Indian spices, start with this dish. You could also try Easy Punjabi Curry Chicken. Indian dishes can be easy to make. I’m usually thrill when I cook these (because growing in a Chinese household, curry is a treat), and because of all the beneficial antioxidant and nutrient from the abundance of herbs and spices.